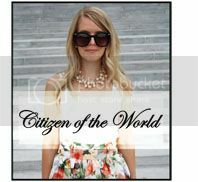 Citizen of the World: Organization & Display! Hey everyone! 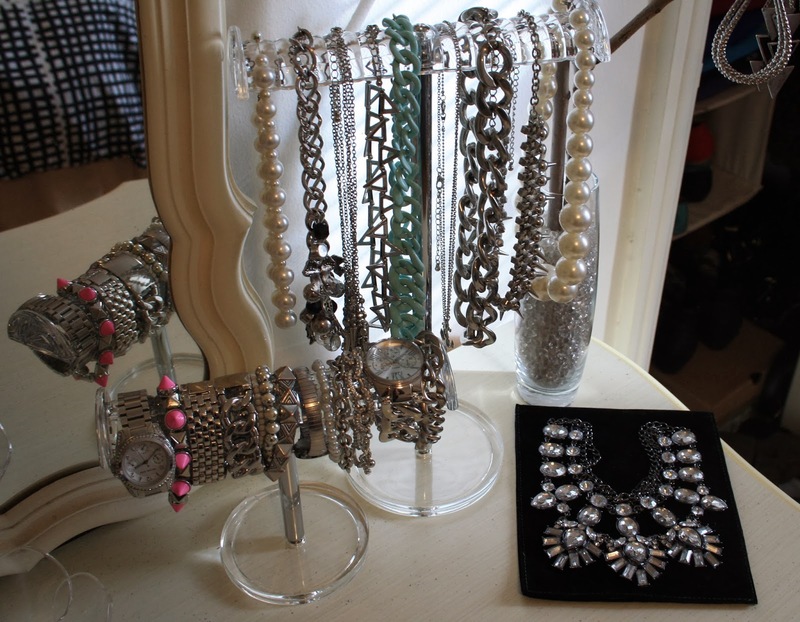 So of course, I always like to organize my accessories so that they are easy to grab, but I also like to display them on a decorative level too! 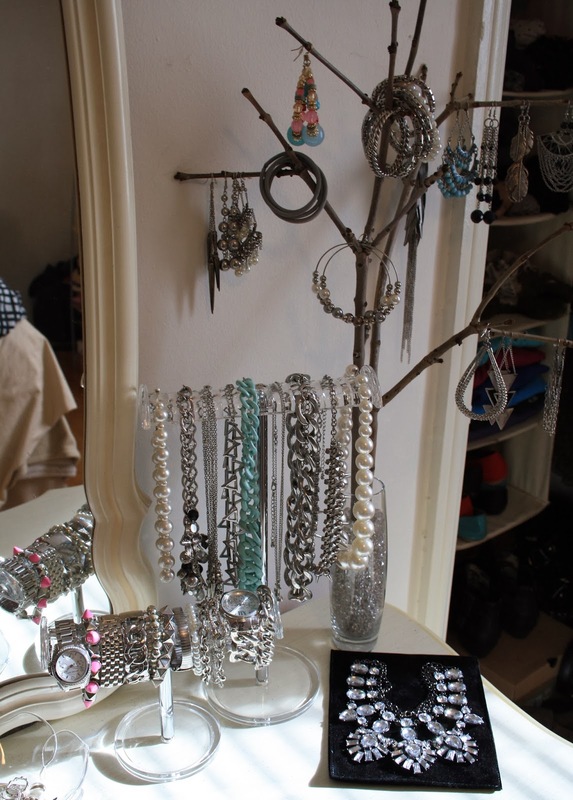 I just re-did my main everyday jewelry section and am super in love with it so I wanted to share it with you as well as another wall mount display I picked up a while ago as well! 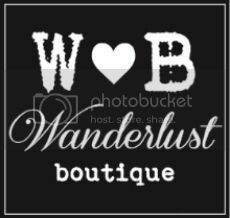 So first off, the wall display mount I grabbed from Cost Plus World Market (love that place) not only do they have super cute jewelry but their display options are beautiful too! I grabbed this wall mount one for $19.99, such a great deal and looks so awesome in our bedroom...the same one can be found right here! As for my everyday jewelry section my bracelet, necklace and ring dish are all from The Container Store and I bought all of them for around $20 total! The ring dish can be found right here, bracelet and necklace stand can be found here and the branch stand I actually made! The vase and glass stones are from Bed, Bath and Beyond....$9 total and the branches I grabbed from around the parking lot of the Bed, Bath and Beyond store! I would recommend buying a vase that was a little more sturdy than the one I chose as I ended up gluing the branches to my wall so it would tip but alas, I was very please with the overall look! 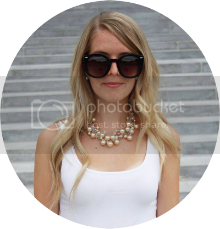 Hope you like it too and I hope this has inspired you a little to display your own pieces! Enjoy! 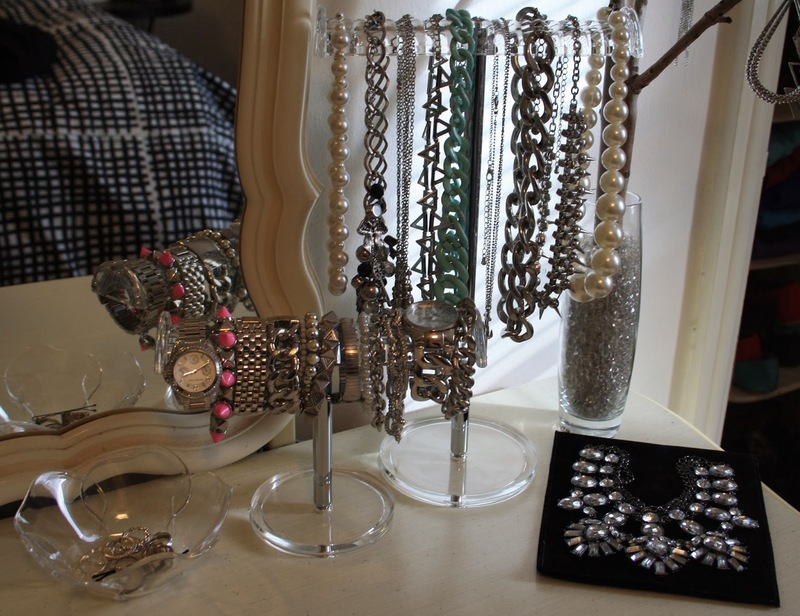 That is such a creative way to put up jewelry. I really like the branch! That wall mount display is my favorite. Great post. 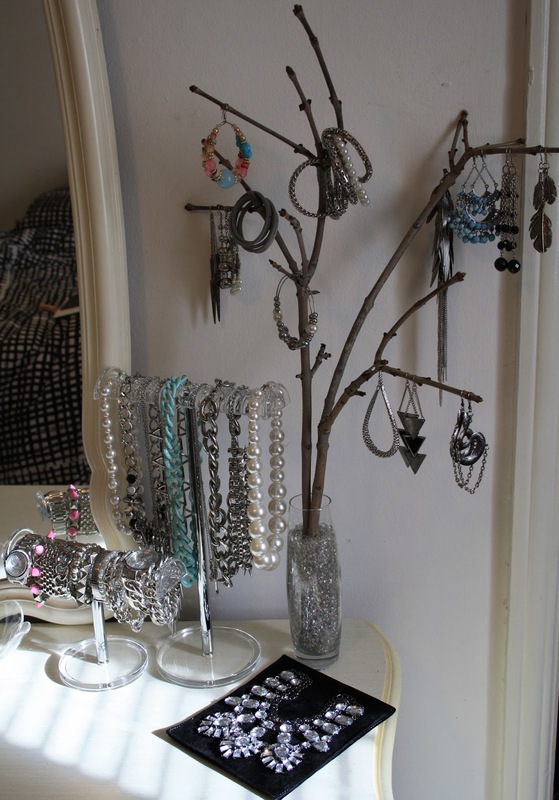 I love the necklace tree. It's a great way to keep them from getting all tangled. 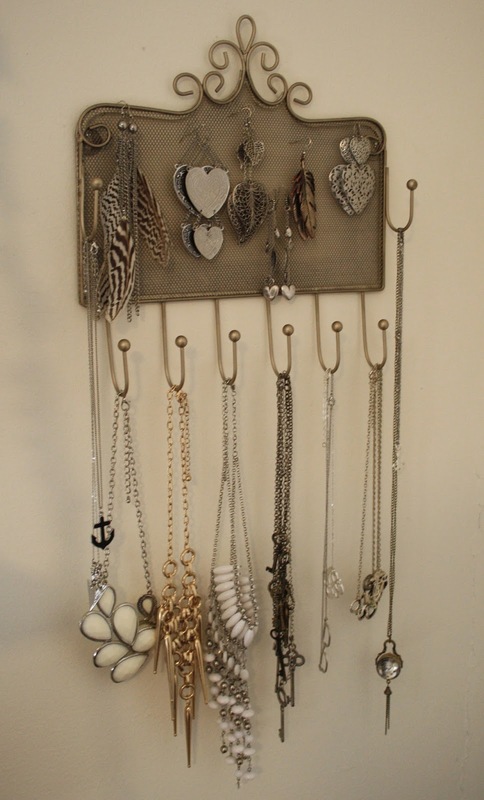 Those are all wonderful ideas for jewelry displays, love it!